The borough of Haddonfield will be featured Wednesday on the NJTV series Drive By History. 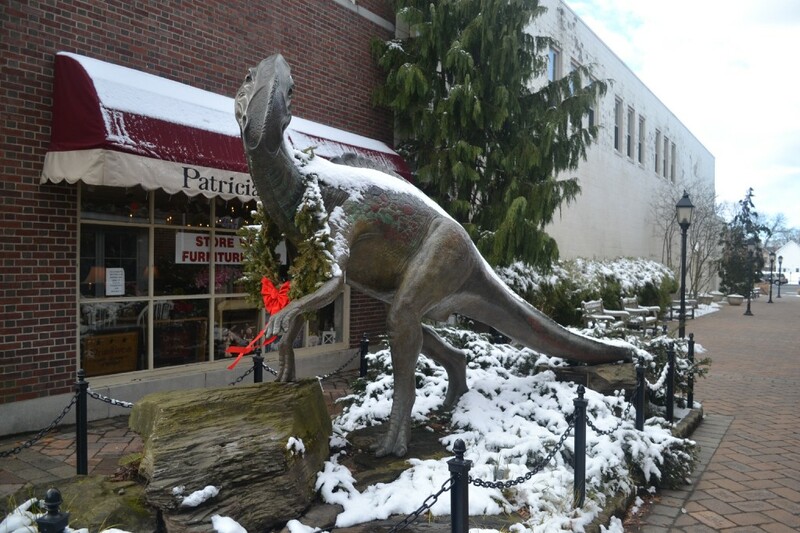 The season-opening show will focus on the Haddonfield dinosaur as well as other historical sites around the borough. Drive By History takes a look at different landmarks around New Jersey and give unique and fun facts about each destination. The show will premiere at 8 p.m.